Well another wonderful week with a baptism ending. Eric was baptized this week. His wife (atheist) came to the baptism and wants to take the lessons. She doesnt know how it will all turn out but she is willing to listen because of her love for her husband. We had dinner at Tiffany’s house this week, her husband was there and was very nice. He has also come to 4 parties of members that have invited their family. The members of the willo**** ward are amazing. We have great members in both wards, we found 3 new investigators in the ranc***** ward last week and they were all from members. So we know that the miracles could be flowing like crazy if we could get some more members as excited. Flor in the willo***** ward is moving along and she is reading the BoM and praying with her husband. We are going to be starting the New Member lessons with Tiffany this week and getting the HT & VT involved. Bishop met with her this week to talk with her about her temple recommend. She is very excited to get to the temple with her own family names. She got to bring her son to church with with on Sunday, he had a huge smile on his face. 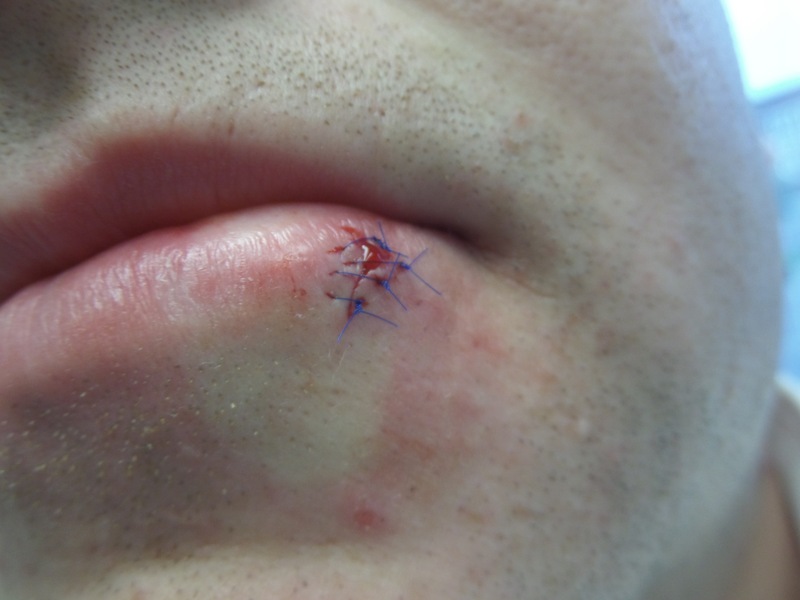 And then to end it all off I got bit in the face by a dog on sunday night and had to go and get 4 stitches in my lip. It is from a PMF that we are trying to work with so I do hope that they are not to embarrassed when I have to go back and tell them today, to find out if their dog has had all the shots it needs. 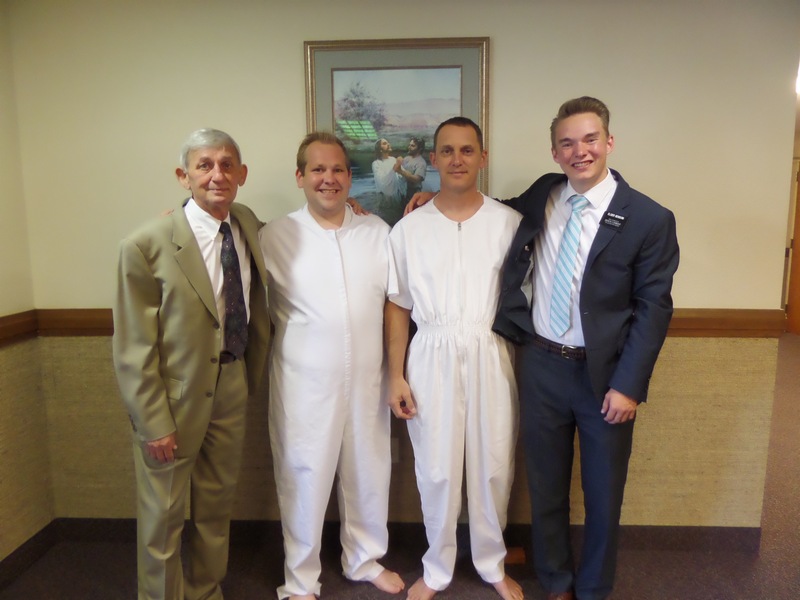 This entry was posted in Steven and tagged Baptism, Blessings, dog bite, helping, members, missionary work, Sharing the gospel by shalesecordon9. Bookmark the permalink.